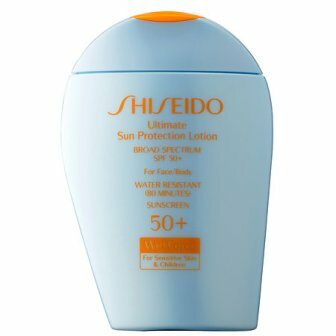 Steph posted her Most Wanted suncare products yesterday and while I’ve used quite a few of the same products, I wasn’t surprised that my list was completely different. I have much paler skin than she does and I burn easier than anyone else I know; so to say I have an obsession with suncare products is a little bit of an understatement. We might be heading closer to the end of August, but summer in Toronto doesn’t seem to be going anywhere and I’ve been using these sunscreens for months, so I know how well they work. Two of these are physical sunscreens and two are chemical and I honestly don’t think I have a preference between the two kinds as long as they work. 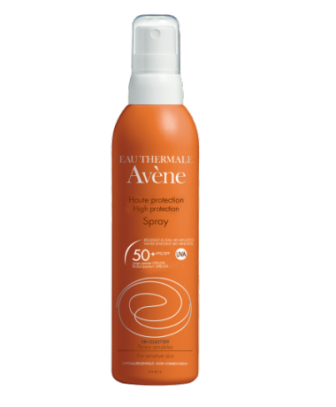 This lotion spray falls into the physical sunscreen category and unlike another product I’ve tried from the brand, it’s much easier to work with. It’s a lotion spray, so rubbing it in is essential (but you should really rub in all sprays). It does leave a faint white cast to my skin but it fades after a little while. I like this one best when I don’t have a ton of skin showing because it’s easier to work with. 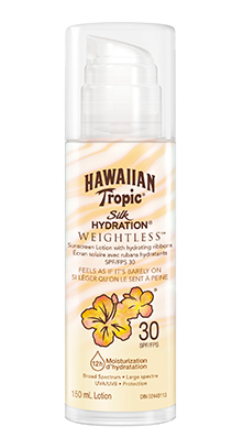 This is the other physical sunscreen on my list and it might be my favourite physical sunscreen ever. It becomes more effective once your skin is wet and my head sweats a lot in the summer. I haven’t gotten a hint of pink on my skin while using this and that’s saying something. It does turn my skin white but I found a way to make it less noticeable. I apply it and rub it in a little, then wait a few minutes and rub the rest in. It takes longer to get ready but it’s worth the effort. Coppertone as a whole has been the biggest surprise for me this year. The matching body sunscreen is hands down my favourite sunscreen lotion this year but the face version really stood out to me. 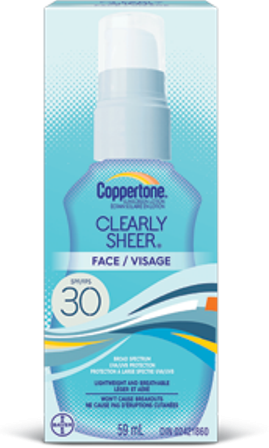 It comes in a pump format and absorbs so quickly that you can apply the proper amount without feeling like you’re piling it on (and I use A LOT). This doesn’t leave my face greasy and the scent is so faint that people who have issues with the smell of sunscreen should be good with this one. I love this whole line way more than I expected to. This lotion is part sunscreen, part moisturizer. Or at least that’s what it feels like. It absorbs fairly quickly and smells delicious but the best part is how it makes your skin feel. If someone told me I could have a sunscreen that actually worked and made my skin feel super soft, I wouldn’t have believed them. Now I have proof.